Arcadia Recovery Bureau puts client-results first. Learn more about how our team’s experience with leading-edge technology, superior customer service and exemplary expertise has helped some of our clients solve their complex business problems. McMullen has nearly thirty years experience in collections and healthcare receivables management. Having most recently served as Director, Corporate Administration, McMullen is a Revenue Cycle industry expert with operational expertise that has led to increased cash flow while minimizing the financial burdens for both the Company and its clients. 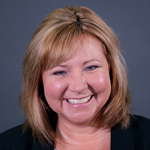 McMullen’s technological and analytical aptitude has proven profitable, sustainable results, while her creative capabilities have successfully integrated multiple solutions to automate processes in cash application and operations. Throughout her history at Arcadia Recovery Bureau, Jen has held numerous roles, while serving as an integral part of the leadership team. McMullen has led the integration of several corporate cultures and has built programs for healthcare solutions in both First and Third Party environments, as well as, Government and Utilities. 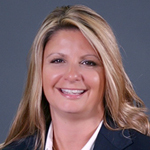 Pam has more than 23 years of direct experience in the municipal and healthcare collection agency industry. She has been with the company for more than 19 years, and has a wealth of knowledge in all aspects of revenue cycle management including, but not limited to, medical, financial services, courts, government and utilities. 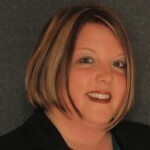 Heather serves as Director of 1st Party Operations for Arcadia Recovery Bureau. 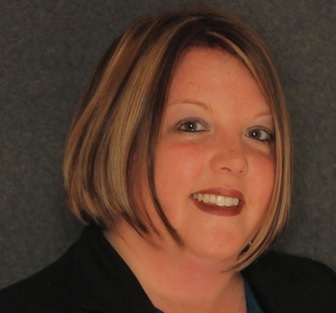 She has more than 15 years of experience with Arcadia Recovery Bureau in healthcare receivables management and directs the day-to-day operations of over 40 staff servicing its outsourced business office clients. She has extensive experience with both self-pay and insurance early out placements in the hospital, physician practice and other healthcare environments as well as operating full business offices for certain of these clients. John is Arcadia’s Chairman Emeritus. He has more than 40 years of experience in the collections, healthcare and banking industries, and has held various executive positions. John’s career includes managing government collections for the Internal Revenue Service. Prior to joining Arcadia Recovery Bureau, he served as President and CEO of Hudson & Keyse, LLC in Painesville, Ohio. Within the industry he is considered an innovative thought leader with exemplary performance/process management and analytical skills.